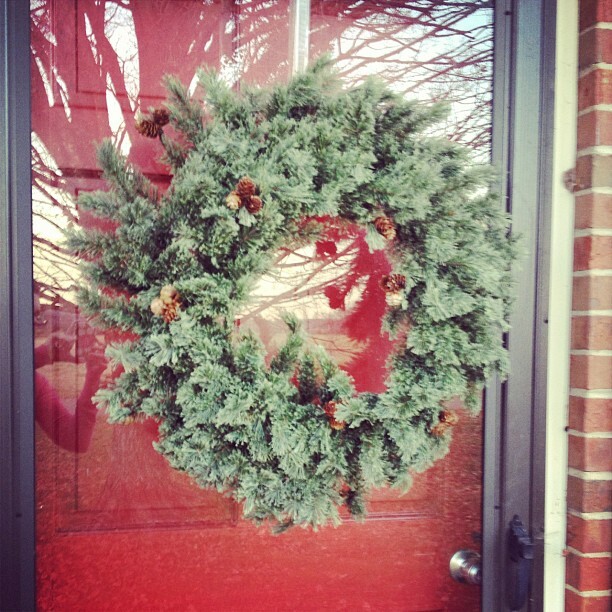 We love Christmas, and we have a great time showing that to people, each and every year! 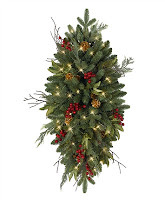 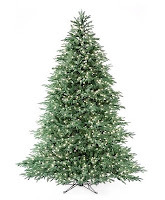 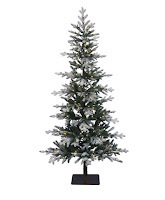 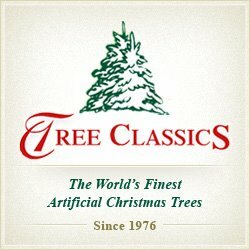 Tree Classics is all about our quality, our design, and our customers. 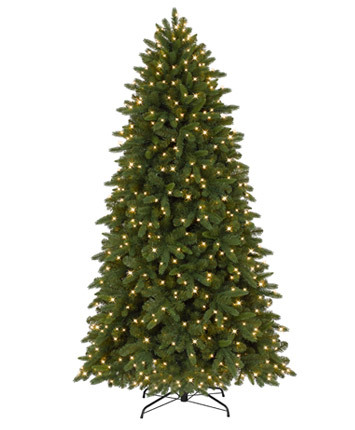 Founded almost three decades ago, our vision of delivering a personalized Christmas tree to your doorstep, and doing it through the Internet! 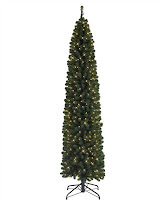 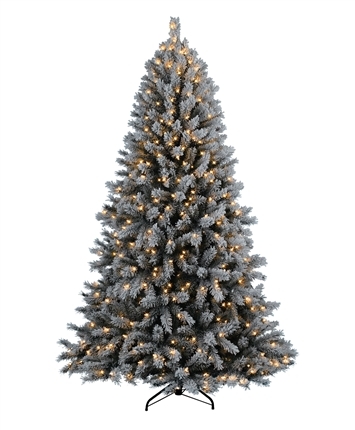 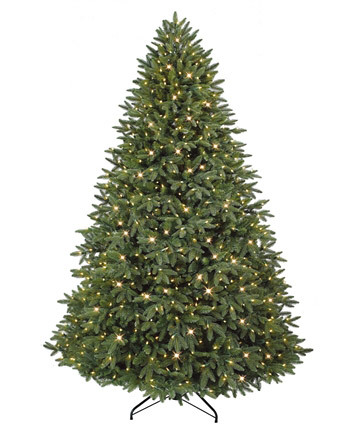 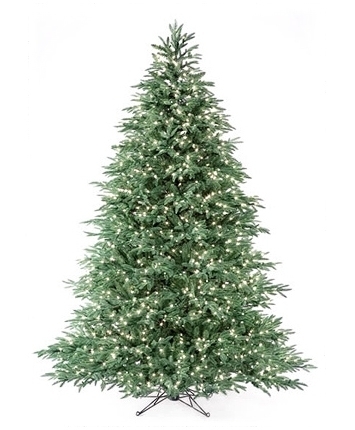 Nearly 30 years later, our vision is now Tree Classics; the #1 seller of Artificial Christmas trees worldwide for the past 14 years online! 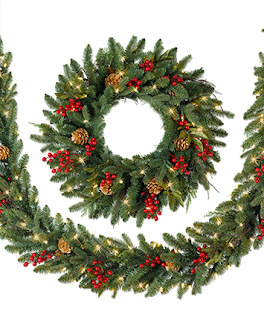 How about these wreaths and garland!? 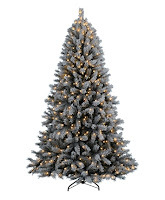 I especially love this one!!! 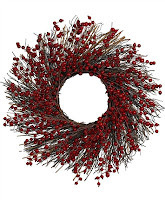 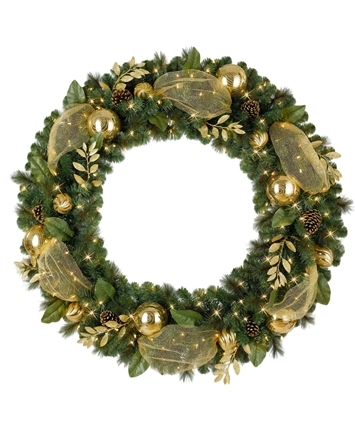 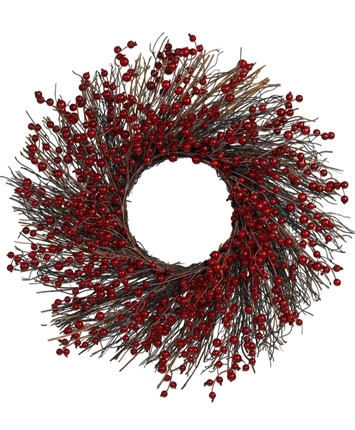 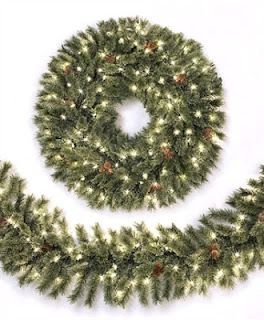 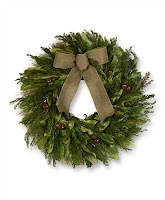 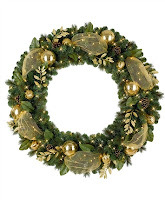 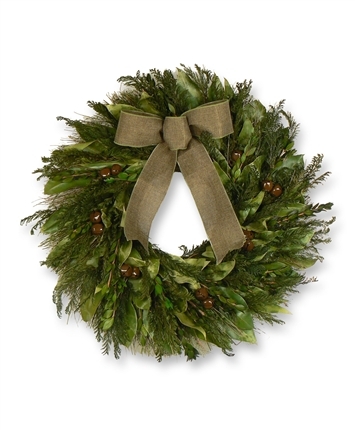 I got to review a very lovely wreath! Perfect for the Holidays!